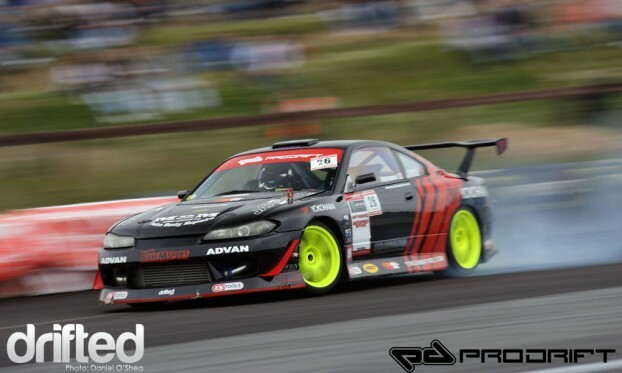 This video shows the Pro class at the second round of the Prodrift Championship. Well done to Mike Deane on taking the win, and also to Chris Brady who within two events has made a final of Prodrift in his all new SR20 powered MCNSPORT AE86 for this year. Prodrift Round 2 Fermoy 2011 from Daniel O’Shea on Vimeo.